This was my second time seeing them this year and I would go again... tomorrow if I could. 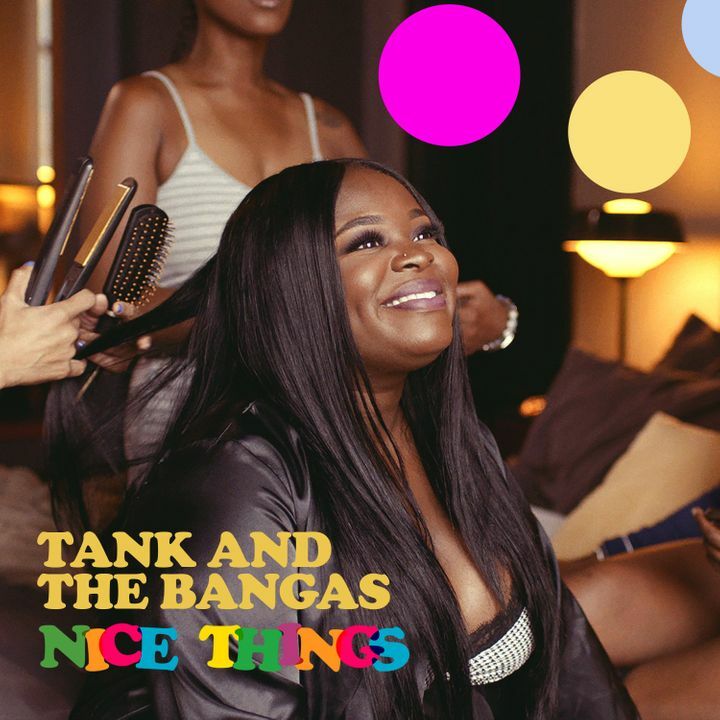 Tank and the Bangas make you fall in love with music over and over again. A complete jam session!